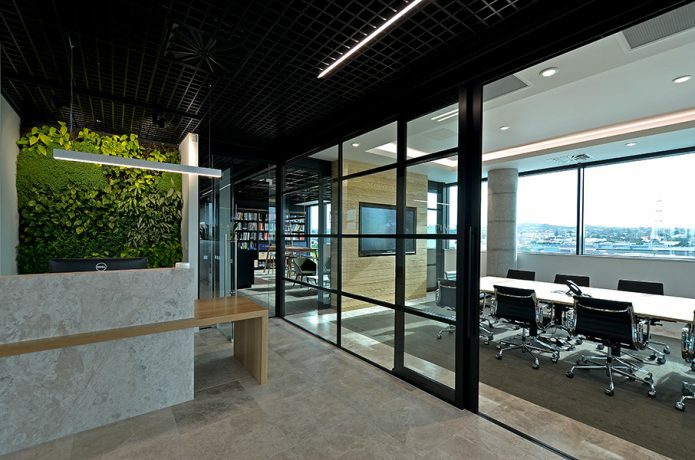 Metal ceiling systems from SAS International offer an enviable range of features to suit a wealth of applications. Their best in class interior products are the result of over 40 years’ of progressive innovation, design and manufacturing excellence. 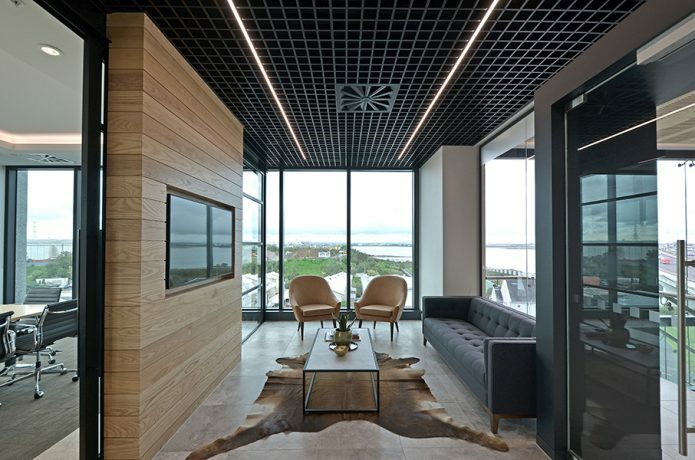 A range of options are available upon request including fully bespoke solutions, suspended tiles (concealed and exposed grid), acoustic baffles, ceiling rafts, linear profile, and open cell ceilings. See SAS website for system ranges.